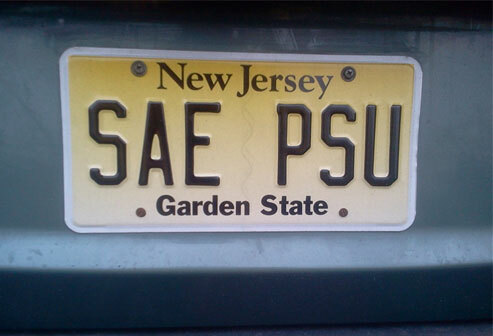 Alpha-Zeta Chapter of Sigma Alpha Epsilon at Penn State - Checked Your Mail lately? By now you should have received your 2016 fall kickoff appeal letter in the mail. We know Brother Mark Frisina ’82 did, because he was the first Brother on the 2016-2017 Annual Fund Honor Roll! Will you be next to join Mark and show your commitment to SAE PSU? Click HERE to make your gift today or return the detachable portion of your appeal letter to the address noted on your return envelope.